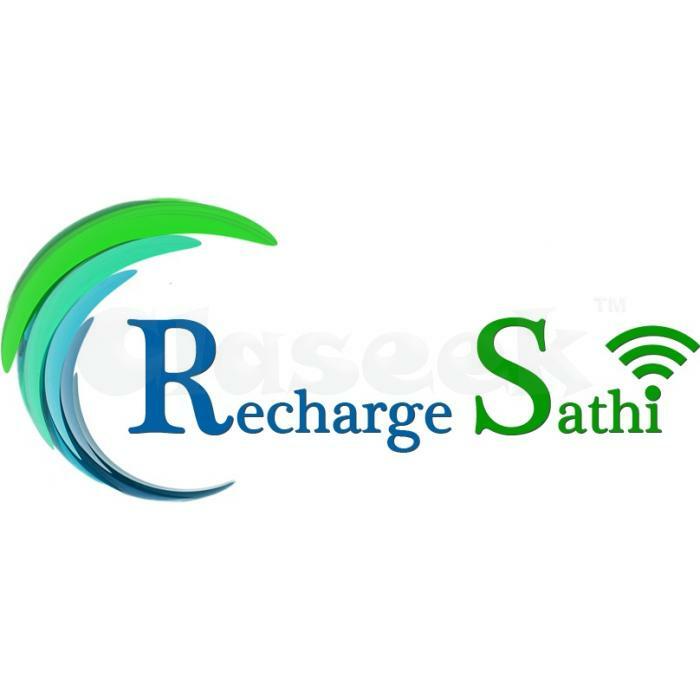 Recharge Sathi is a multi recharge company. Our Single Sim Recharge System And Online Mobile, D.T.H., Recharge Website Enables You To Start Your Own Mobile Recharge Business. We Cover India's All Mobile Operators, DTH Operators And Data Card Operators. You Can Recharge Any Mobile, D.T.H., Or Data Card At Any Time From Any Where In The World. Your Profit Will Be 2.5% Approximately. We Also Provide Some Utility Services Like Post Paid Mobile Bills , Land Line Bills , Electricity Bills ,Gas Pipe Line Bills And some Insurance co's Premium Bills .All Services Available @ Zero% Margin . Joining Is Free ,Yes It Is Free !!! If You Want Extra Earning We also Added MLM Concept . Just Pay Rs. 600/ Only and Work Like a MLM Leader. For Every Direct Referral You Get Rs.90/. Income Up To 10 Levels With Pool System . Earn Up To 2.5 CRORE From Only 4 Referrals In 10 Levels And In 10 Weeks .